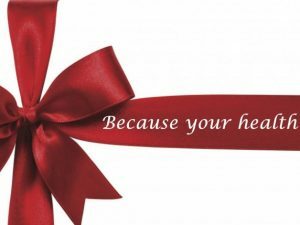 By purchasing this voucher, you can save money and receive 4 treatments throughout the year. 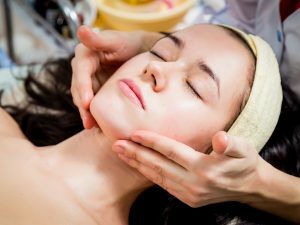 You do not need to book all four treatments at once. Just book your initial appointment and your Acupuncturist can advise when to rebook your next session. Seasonal acupuncture treatment packages are available for purchase online or at reception. You can gift this package to a loved one or redeem in person. Traditional Acupuncture principles are rooted within the seasons. One of the ways that we can take charge of our health is to have traditional acupuncture treatments at or near the change of each season. A holistic approach to preparing our bodies for the changes in our environment. 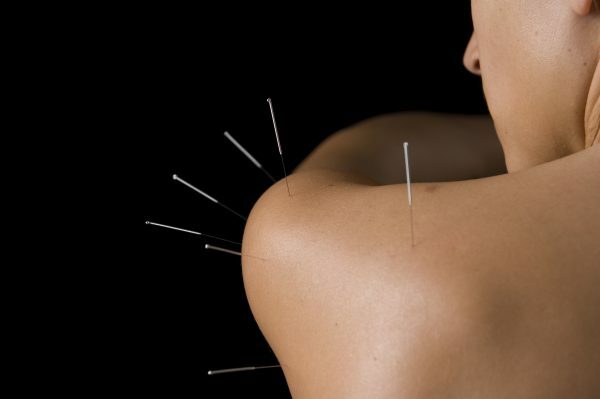 Acupuncture addresses imbalances in the body’s ‘Qi’ or vital energy. It is a holistic approach to health that acknowledges the seasons of the year and the importance of living in tune with them to balance our health, both in body and in mind. 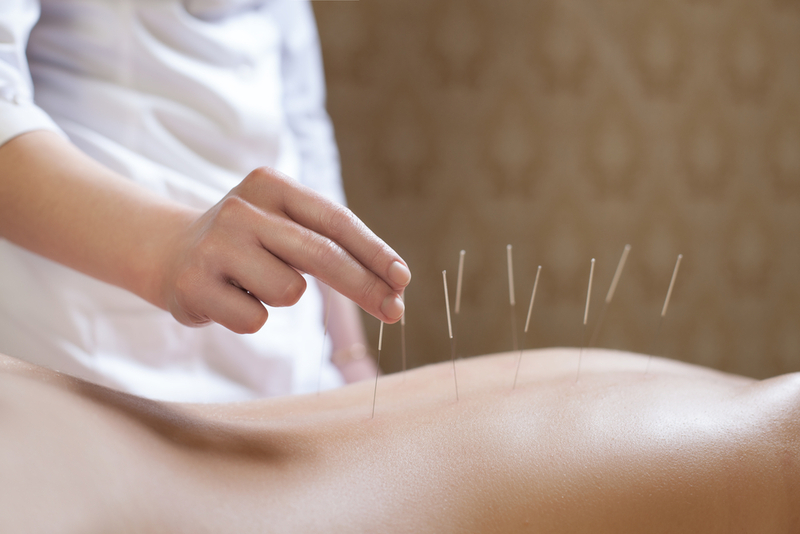 A seasonal session with an acupuncturist can help improve overall health by enhancing the body’s immune system. It can also provide a boost in energy levels, lifting mood and improving sense of wellbeing.